The diesel era in the United States is coming to an end soon. For 2018, BMW offered the 328d, the 540d xDrive and the X5 35d to American customers, but in 2019, all those will be gone. The 540d and the X5 35d have already been removed from BMW NA’s online configurator. The removal of the 540d xDrive is certainly interesting, considering the model was just introduced in the US this year and it’s regarded as one of the most fun cars to drive of the range. Customers still have a few more months to order the 261-horsepower, 457 pound-foot diesel sedan, as well as the X5 35d. The 2019 BMW X5 will have two variants for now – the xDrive40i and xDrive50i. The BMW X5 xDrive45e plug-in hybrid will join the lineup in 2021. 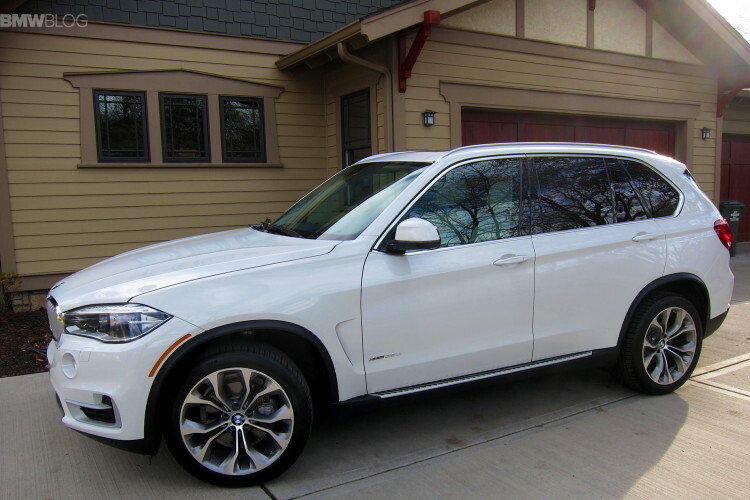 “At this time BMW of North America is not planning on offering a diesel variant of the BMW X5 in the U.S.,” according to the spokesperson. The introduction of the new G20 3 Series will see a series of petrol engines in the US, and likely followed by a PHEV in the near future. Whether the diesel’s future has been sealed in the United States remains to be seen, but one thing is clear for now – the major premium automakers see the plug-in hybrids and EVs as the more interesting choice for customers. Next post 2019 Mercedes-Benz GLE-Class — Can it take on the new BMW X5?